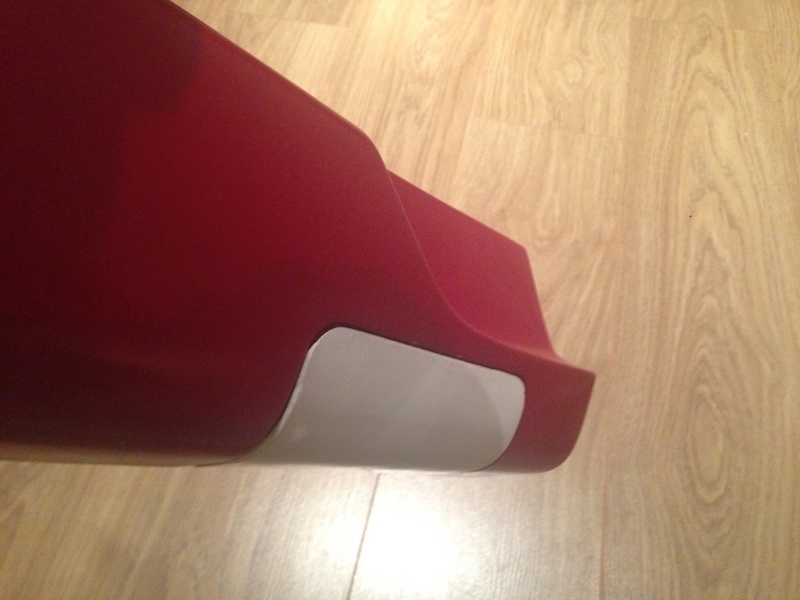 Lost my drivers side front (RHD) cover today :-( Are these available to buy yet? i only have 3 on mine aswell, but i have removed all of them before i lose anymore. Are these covers still a go’er? Nice one, is it cannotstop sorting them? I’ll PM. So, yes these are available to buy. In pieces or in sets. I have a full set in stock with one each heading to Scotland and one to England as we speak. maxiboy wales and Jam5k1 like this. Great news - well done! Can I get a front right please (156)? How much for a full set....? They are 30 euro a piece, so 120 for a full set. Shipping to UK is 10 euro for a single, and 15 euro for a full set. Shipping to rest of Europe is the same. Last edited by cannotstop; 27-03-18 at 23:28. 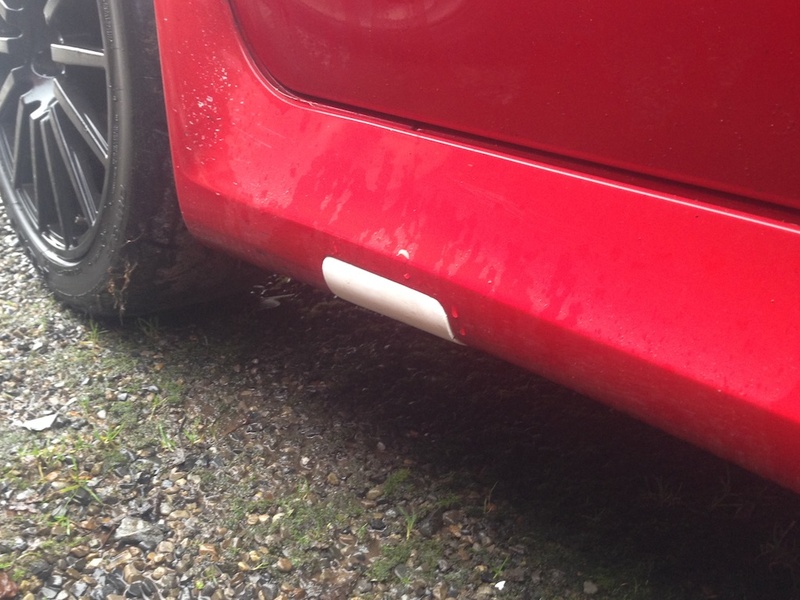 Those covers come fitted to the car with a little plastic or possibly metal strip that they dangle from when removed. This supposedly should keep them from falling off the car even if they shake loose. Problem is, over time the little strip gets brittle and breaks in two, plus they break off when careless mechanics yank out the covers too hard. I'd venture to suggest that even with a strip like that in good condition, the cover would still catch on the road surface while dangling from the strip while driving, which would eventually make it fall off too. So not an ideal original solution. Perhaps someone could come up with a better one? Stainless steel cable? Yes, the plastic strit is hardly enough to hold the cover on by its own weight, less when someone tries to yank it out. Obviously these covers wont have the strip, but you can drill a hole in them, to put a string though and tie this string to the holes in the skirt itself. maxiboy wales, Sv6encer and bobulon like this. PM Sent. Going for a full set! i want to give you all an update on where this project is going, and where it is. In particular those of you that have placed an order. We have hit a snag in manufacturing. Thought the first set or so rolled out with good fitment, the rest have not come out so well. Though they fit, they do not nearly as good as the first set. We do not know why yet. The molds are the same as before, but they just got worse all of a sudden. I am in progress of finding a solution for it. If all goes well, these can be made to fit (the wonders of home manufacturing ) and the next batch will be good from the onset. But for now, I do not want to send any sets out, as I do not want anyone to be disappointed. Fair play. No rush - just thankful that a possible solution is on the cards. Keep at it! And Thank You! turbole and maxiboy wales like this. 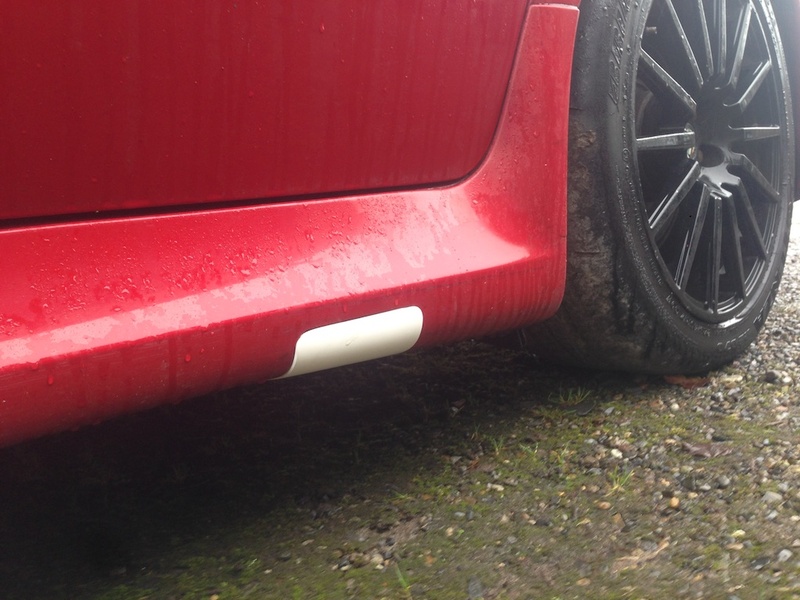 Could always bond them in & filler over, smooth off before getting the skirts painted? Then it wouldn't look right! You want to give the impression of them being removable ..... without having them actually fall off. Well, you will still want them to be removable. Otherwise, how will you change a wheel on the road ? BTW, I use a piece of duct tape on the underside of mine. Never had that let go. We did not remove too much material, as it is easier for anyone to sand a bit off, than it is to add fibreglass where there isn't any. So, a fit of fettling can make them sit well indeed. But overall, I think they will look good indeed when on the car. 156GTASW, amclean, maxiboy wales and 1 others like this. Woohoo! Well done! Can I place an order for all 4 please? 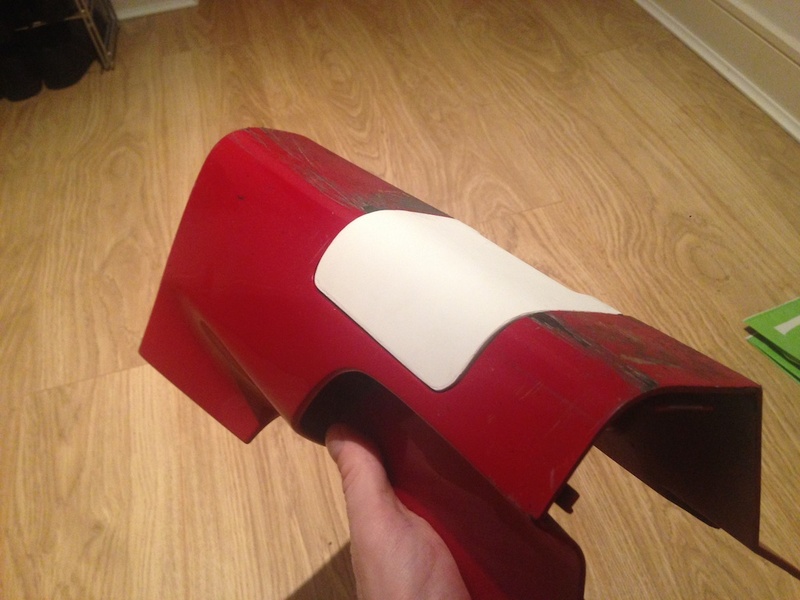 Just stumbled across this thread after months of fruitless searching for jack point covers for my 156 GTA. I would so love to order a couple of front ones from you. How's your production line looking? Cheers. Well done for this initiative. I need a front left! How can I order? Cheers! Last edited by alesi; 07-02-18 at 17:08.